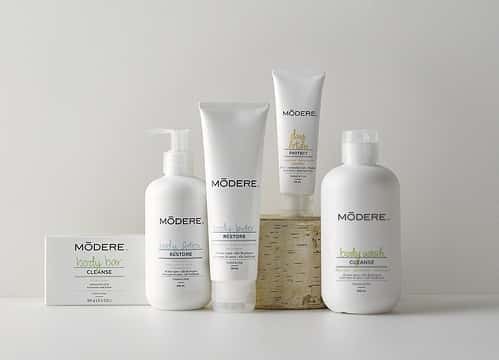 The Modere I/D System is a revolutionary, clinically proven anti-aging system that will make your skin look younger not only now, but days, weeks and even years from now. 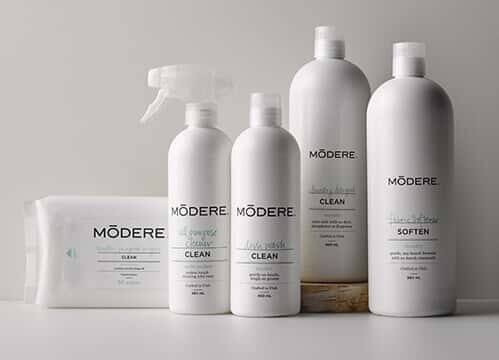 In two simple steps - an exclusive botanical oxygenating gel and a powerful environmental skin shield—Modere I/D not only produces clinically proven instant results, but with continued use it improves skin's healthy appearance over the long term as well. This incredible extremophile algae species survives in high alpine regions and thrives in sub-zero conditions, where it turns the snow pink thanks to high concentrations of astaxanthin. Snow algea's resilience in extreme conditions makes it the ideal anti-ageing ingredient. It rejuvenates and protects the skin, reinforcing it and activating longevity factors in the natural renewal process. Over time, the energizing and natural defense supporting properties of snow algae encourage the appearance of fresher, more radiant skin that is smoother to the touch and more even in tone. "World-renowned consulting firm Frost & Sullivan recognized the discovery of snow algae's skin-enhancing benefits by awarding the discovery with the 2014 European Award for New Product Innovation Leadership." This perennial member of the Amaryllis family is native to the woodlands and marshes of Europe and southwest Asia, where despite its name, its delicate bell-shaped flowers bloom from April to May. In the same way that the flower itself goes dormant in winter and awakens every spring, an extract from the Leucojum aestivum bulb has been shown to help relax and rejuvenate the skin, reducing the appearance of fine lines and wrinkles while supporting skin's natural antioxidant protection. The crucial component in delivering Infusion's incredible anti-ageing benefits, Ox3™ is a tri-fluoro, third-phase emulsion that acts as a fast-penetrating, skin-awakening catalyst. We are unique in the industry for using Ox3™ as a method for preparing the skin — the key to the skin puzzle, in other words — that in turn allow our revolutionary botanical ingredients to work throughout the surface layer of the skin. The most stubborn flowering weed in your yard is also the most exciting new discovery in skin care. Dandelion's ability to recover and flourish under constant siege hints at its profound defensive properties, and it just so happens those same properties allow an extract of the plant to perform the same function for your skin. Dandelion extract is the key ingredient in our Defense, helping your skin to mount a resilient defense against harsh environment pollutants that can negatively affect the appearance of the skin and accelerate ageing. The active chemicals in this extract provide your skin a barrier to hydrocarbons, the same ones found in industrial pollution, automobile exhaust, and cigarette smoke. Dandelion extract is able to visibly reduce the effects of skin-damaging airborne pollutants. 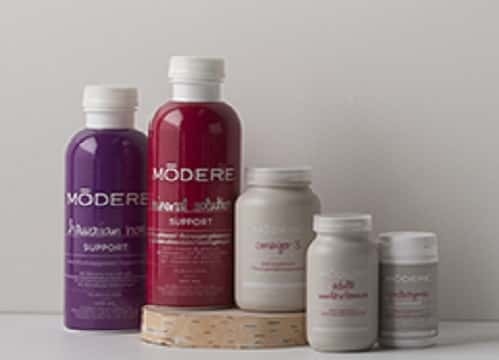 We've all heard how beneficial bacteria, or probiotics, can support good digestion and even bolster your immune system. But did you know that beneficial bacteria can also help keep your skin healthy? Defense contains Ecoskin®, a prebiotic and probiotic complex designed to encourage a healthy community of beneficial bacteria on your skin, a line of defense that actually fights undesirable bacteria that cause skin issues like acne, dryness, and irritation. Superbotanical Shield contains a total of more than 15 botanical extracts and concentrates, designed to assist in defending your skin while simultaneously nourishing your complexion. 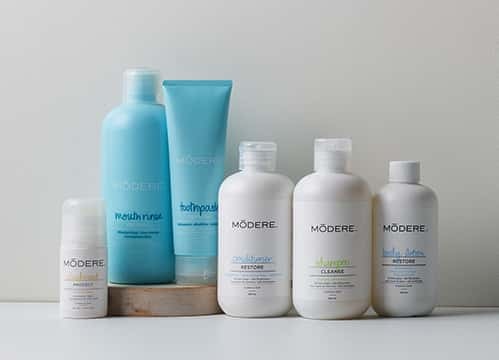 DEFENSE INGREDIENTS: Water, butylene glycol, alphaglucanoligosaccharide, polyglyceryl-6 distearate,dimethicone, sodium PCA, propanediol, butyrospermumparkii (shea) butter, sodium acrylates copolymer,polymnia sonchifolia root juice, jojoba esters, lecithin,hydrolyzed jojoba esters, polyglyceryl-3 beeswax,taraxacum officinale (dandelion) extract, tocopherylacetate, lactobacillus, citrus aurantium dulcis (orange)peel extract, zingiber officinale (ginger) root extract,prunus armeniaca (apricot) fruit extract, plumeria rubraflower extract, lavandula angustifolia (lavender)flower/leaf/stem extract, hedychium spicatum extract,gardenia taitensis flower extract, elettaria cardamomumseed extract, cocos nucifera (coconut) fruit extract,citrus tangerina (tangerine) peel extract, citrus junospeel extract, citrus grandis (grapefruit) fruit extract,calendula officinalis flower extract, hydroxyethyl urea,1,2-hexanediol, maltodextrin, acrylates/C10-30 alkylacrylate crosspolymer, caprylyl glycol, decylene glycol,allantoin, cetyl alcohol, tetrasodium glutamatediacetate, caprylic/capric triglyceride,ethylhexylglycerin, phenoxyethanol. 1. 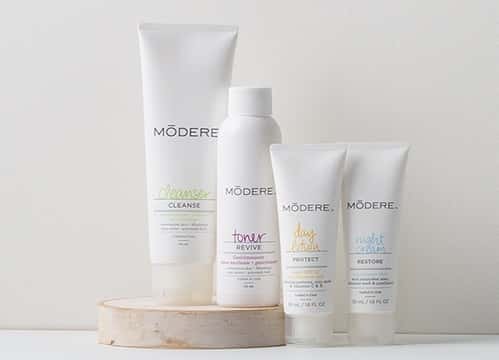 Use Modere cleanser or exfoliant as directed. Pat skin dry. 2. Gently apply up to 6 pumps of Infusion to face and neck with fingertips. Note: Do not attempt to rub into skin as you would a moisturizer. Note: Product will lightly bubble, signaling the delivery of oxygen and botanicals. 4. Bubbles will dissipate after several minutes, and skin will become slightly tacky to the touch. 5. After desired leave-on time, rinse with warm water and pat dry**. 1. Dispense a pea-sized amount of Defense onto fingertip. 2. Gently massage Defense onto the face and neck. 3. Follow with your skin care regime, if desired. First 4 Days: Use Infusion and Defense every evening. After 4 Days: Use Infusion every other evening. Use Defense daily. *Infusion can be left on overnight if desired. However, results will not be significantly less effective if product is rinsed off after 5 minutes. 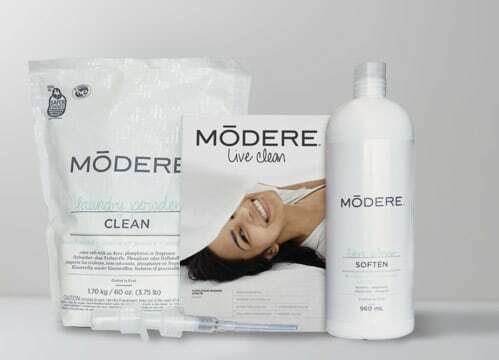 **If skin sensitivity is experienced, wash off product immediately and reduce leave-on time with future use.